This piece is ready to fly home, but the owner has generously offered to let me show it during Open Studios (which is fast approaching). Every drawer and compartment is lined with gorgeous blue velvet. I spent a lot of time using scissors instead of saws and chisels for this project! Come see it during Open Studios. Visit my shop during the Open Studios Art Tour on Saturday and Sunday, October 7 & 8, and 21 & 22. Hours are from 11am to 5pm. I will also have painter Linda Curtis showing her work outside my shop. Come and meet 2 artists in 1 visit! I put together a postcard representing all the Open Studios artists in Scotts Valley, including a map on the back. I’ll have plenty on hand in my shop, and will also distribute some around town. Open Studios is a great way to meet local artists in the spaces where they work and create. I hope to see you! 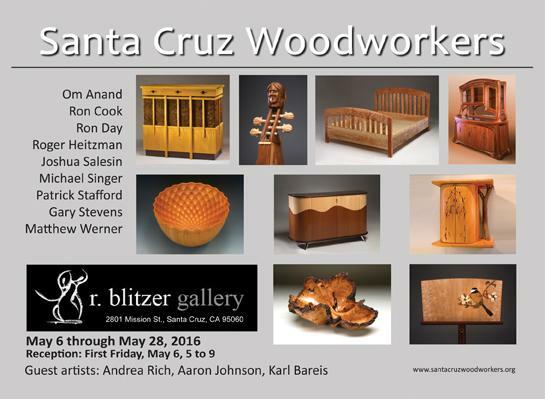 The Santa Cruz Woodworkers are exhibiting members’ work May 6 – 28 at R. Blitzer Gallery in Santa Cruz, CA. 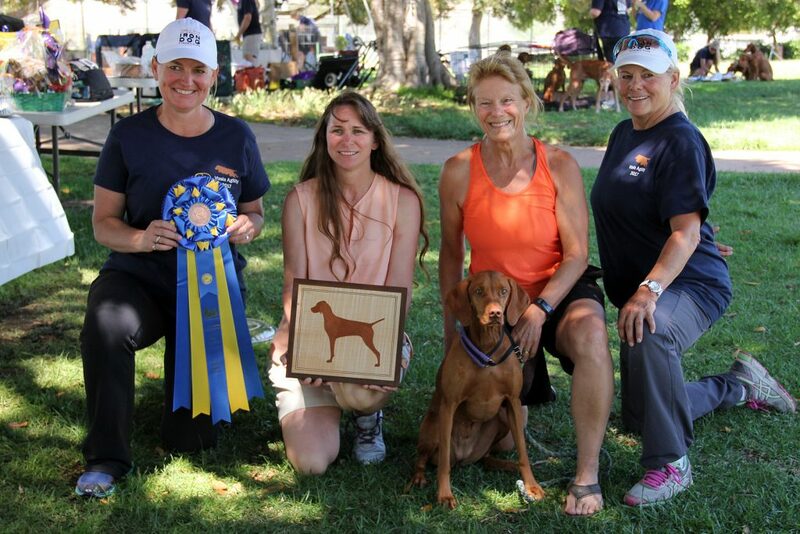 The 9-member organization is a collaboration of professionals, dedicated to fostering appreciation for locally produced, one-of-a-kind, handmade woodwork. I will be showing a music stand, a bed, and several other new works. My colleagues will be showing newly created furniture, decorative turned wood, and musical string instruments. 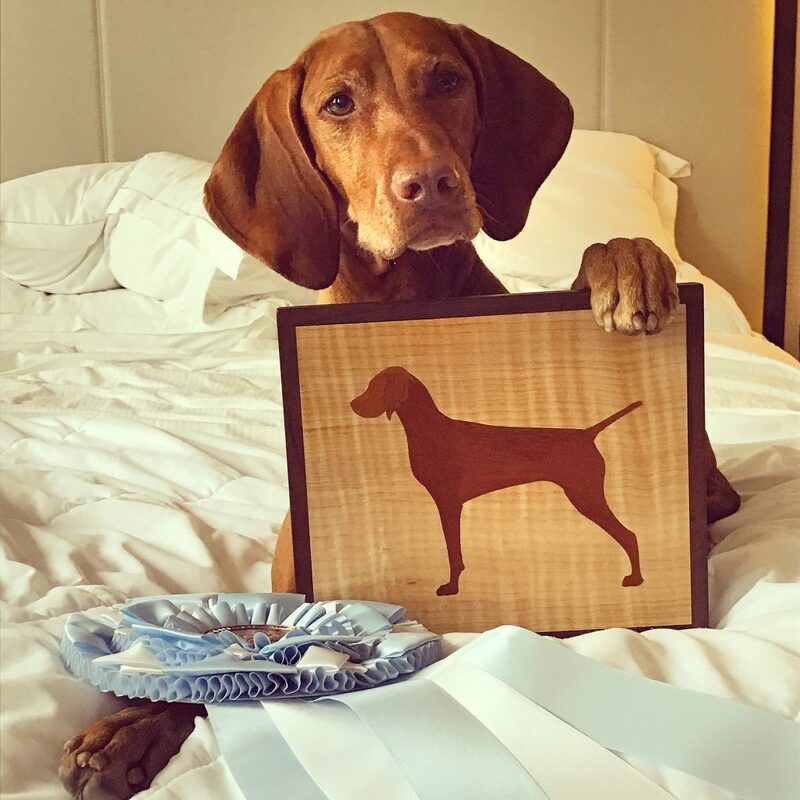 We have also invited woodblock artists Andrea Rich and Aaron Johnson to display woodblock prints and the carved wood blocks used to create them. The R. Blitzer Gallery is located at 2801 Mission Street in Santa Cruz, telephone 831-458-1217. An Opening Night reception will be held on May 6, from 5 to 9pm. Hope to see you there! ElegantArtisan.com Announces a New Exhibiting Artist — Matthew Werner! The next time you find yourself staring at a clock, why not make it a really satisfying experience — one that will have you marveling at the workmanship and beauty inherent in a timepiece with the ability to, not only reveal the time, but also mesmerize. 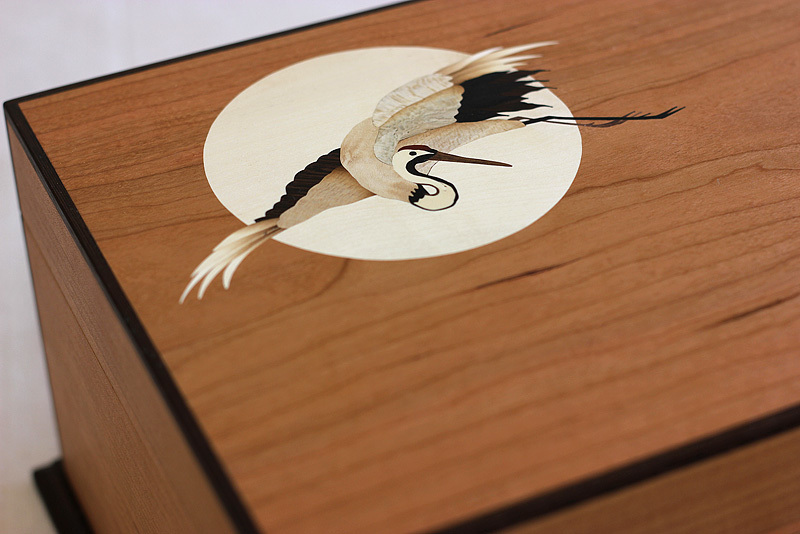 That’s just the kind of experience you will enjoy with one look at Santa Cruz artist Matthew Werner’s originally-designed, handcrafted clocks. 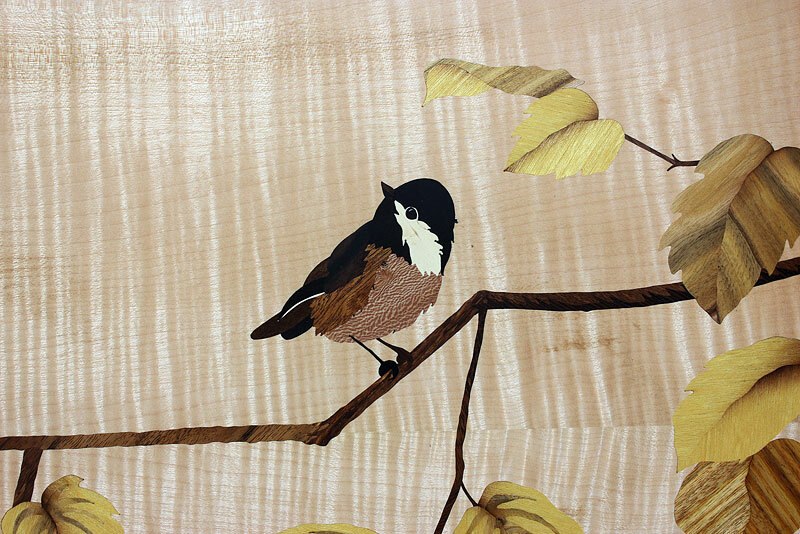 Matthew uses an inlay technique called marquetry, which is the assembly of thin slices of wood to form an image. Performing all the work himself, Matthew uses veneers from naturally-colored woods. Realistic effects are achieved by dipping the inlay pieces in hot sand to scorch them, resulting in shadows and visual depth. The art of marquetry is a technique dating back 3,000 years to Egypt. This skill requires incredible attention to detail and mass amounts of time. It’s an art which isn’t widely practiced today. 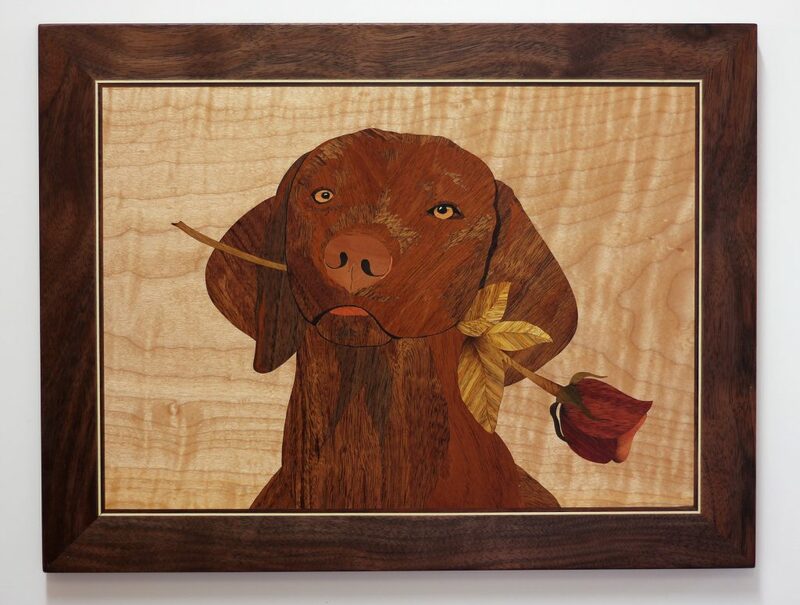 Although Matthew acknowledges that marquetry can be produced using computers and lasers, what’s lacking in those pieces is human craftmanship, which inbues each piece with otherwise missing elements, such as finesse and flair. 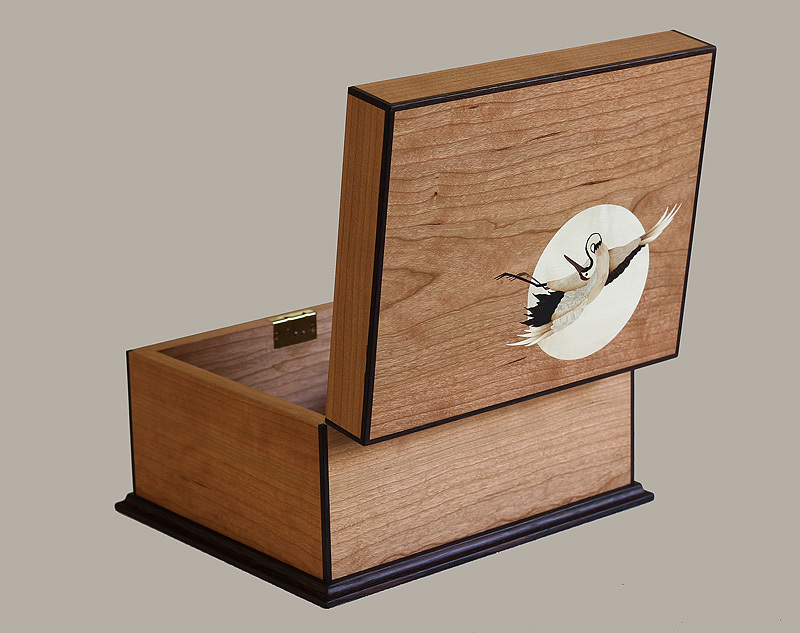 In addition to creating one-of-a-kind clocks, Matthew’s focus encompasses furniture fabrication. He employs the same aptitude and discernment to his furniture pieces, each of which is a work of art. Enjoy a few of Matthew’s clock creations by visiting ElegantArtisan.com. To view Matthew’s masterful furniture, go to: MatthewWernerFurniture.com. 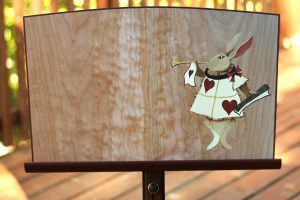 ElegantArtisan.com is honored and delighted to add Matthew Werner to the accomplished artists exhibiting on the site. Matthew’s work will enchant you!